Forgot the administrator password on Windows 10 login screen? How do I remove password off my computer? 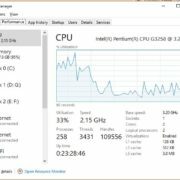 Restoring your computer to factory default is the simplest solution to regain access, but you’ll lose everything stored on the computer itself. 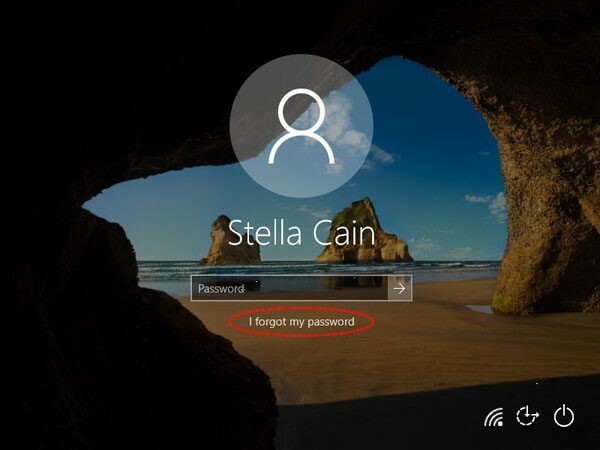 In this tutorial, we’ll explain how to reset forgotten Windows 10 password when you couldn’t log in to the administrator or Microsoft account. Windows 10 allows you to use an email address to create an account for signing into your computer. If you’ve locked out of Windows 10 because you forgot the email password, here’s how you can reset it easily. 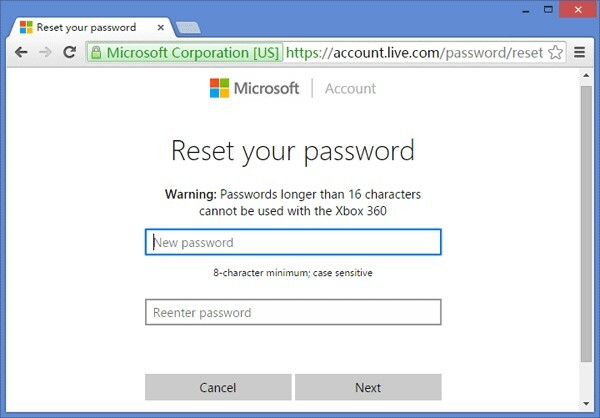 Step 1: Use a phone or your friend’s PC to visit the Microsoft account password reset page: https://account.live.com/password/reset. Choose the ” I forgot my password” option and click Next. Step 2: Enter the email address for your locked Microsoft account, and type in the captcha you see and click Next. Step 3: Now, Microsoft will ask you to verify your account ownership. Enter the recovery email address or phone number associated with your account, and click Send code. Step 4: Type in the security code you’ve received and click Next. You can then set a new password for your Microsoft account, and then sign in to your Windows 10 PC with the new password! However, starting with Windows 10 Fall Creators Update, Microsoft allows you to directly reset Microsoft account password from the login screen. 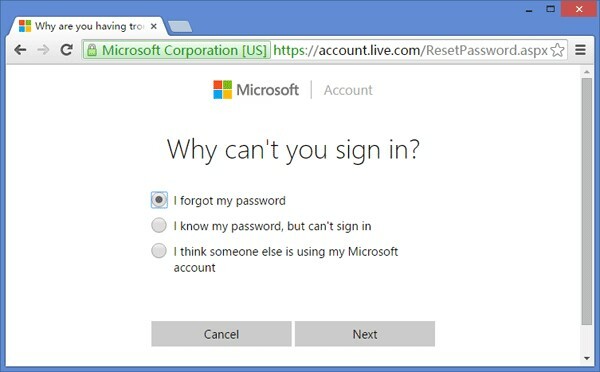 Just click the “I forgot my password” link below the login prompt, you can go through the similar steps above to reset your Microsoft account password easily. If you’re unable to verify your Microsoft Account identity because you lost access to the recovery email account or phone, the above method doesn’t help you. 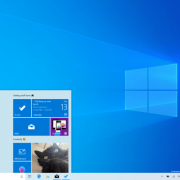 Though there is no way to get back into your Microsoft online account, you can still bypass Windows 10 login screen and regain access to your files without reinstalling. 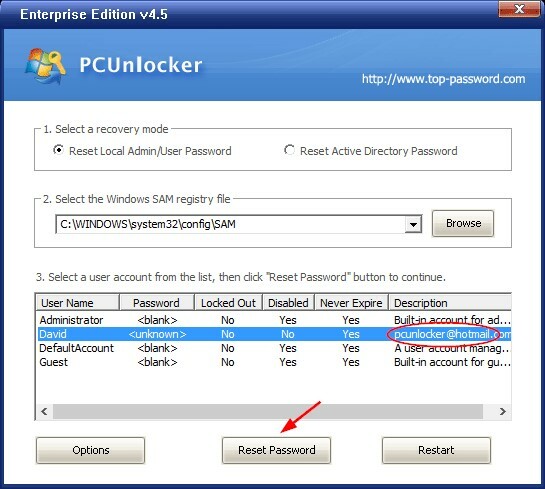 PCUnlocker is an easy-to-use tool that can help you reset forgotten local administrator password, and bypass Microsoft account password on Windows 10. This tool runs from a bootable CD/USB, and so it can reset your forgotten password outside of Windows box. 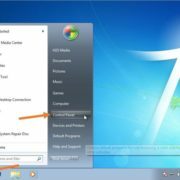 Step 1: Use a secondary computer to download the ISO image of PCUnlocker and save it to your desktop. 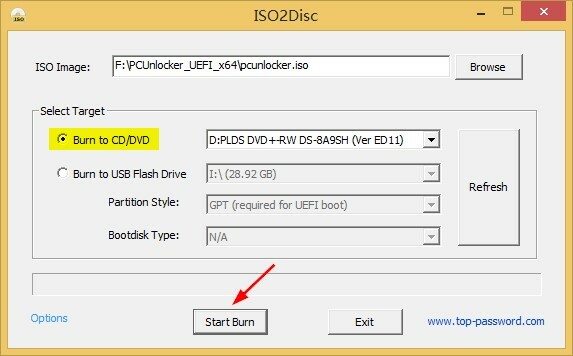 Next, burn the ISO file to CD (or USB thumb drive) using the free disc burning software – ISO2Disc. Step 2: After you’ve burned a disc, insert it into your Windows 10 machine that was locked down. Turn on the computer and instruct it to boot from CD. Step 3: When PCUnlocker loads from the CD, you can see all local accounts that were created on your computer. If you’ve set up a Microsoft account in Windows 10, you can see the email address under that “Description” column, just next to its associated local user. Step 4: Simply select a local account you have forgotten the password for, and click on Reset Password button. If you’re unable to log in to Windows 10 with Microsoft account, just select the associated local user to reset its password. The program will automatically help you switch your Microsoft account sign-in option back to the local account. Step 5: If you’ve completed the above steps, reboot and pull out the disc. Windows 10 should allow you to sign in without typing a password! Forgetting Windows password is probably one of the most common tech support problems. 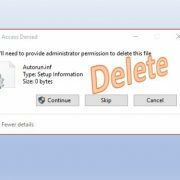 If you happen to lose your password, just follow this tutorial and you can reset Windows 10 password without admin login. It’s good practice to make a PCUnlocker bootable CD/USB in advance, in case you’re locked out of your only PC and can’t find a secondary PC to create a bootable disc. This could also help someone into potentially “hacking” a computer. Hopefully nothing like that will happen.